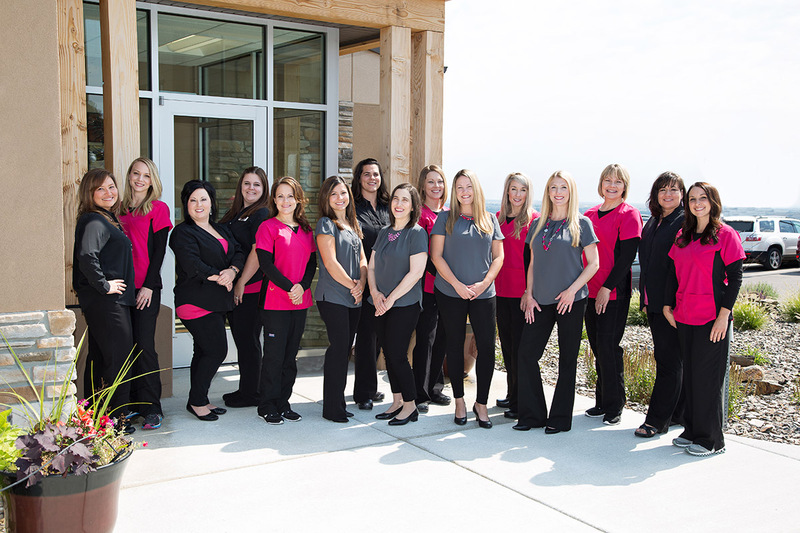 Dr. Schmagel is a board certified OB/Gyn. She graduated from the University of South Dakota in 1993. After completing medical school she did her residency training at William Beaumont Army Medical Center in El Paso, Texas. Dr. Schmagel was in the United States Army until 2001. She then practiced in Colorado Springs, Colorado until 2005, when she moved to Rapid City and began private practice. 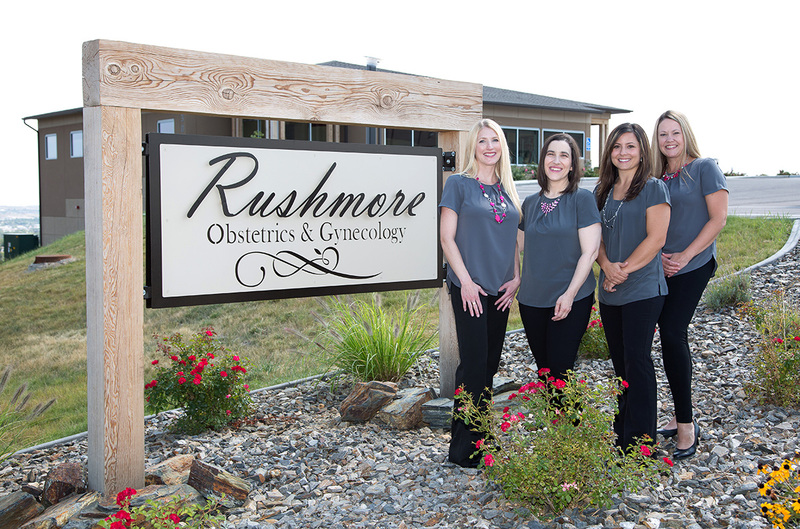 Dr. Whaley joined Rushmore OB/Gyn in August 2016. She is a native of South Dakota that graduated from the University of South Dakota in 2012. After completing medical school she did her residency training at the University of Missouri-Columbia. Sarah has been with Rushmore OB/Gyn since April 2016. She completed her training at the University of Washington in Seattle, WA. She sees patients in our office for gynecologic as well as obstetrical concerns. Amanda will be joining Rushmore OB/Gyn in October 2016. She completed her training at the Walden University in Minneapolis, MN. She will see patients in our office for gynecologic as well as obstetrical concerns. We are excited to have her.